Thank you for all of your support on Wig Wednesday! 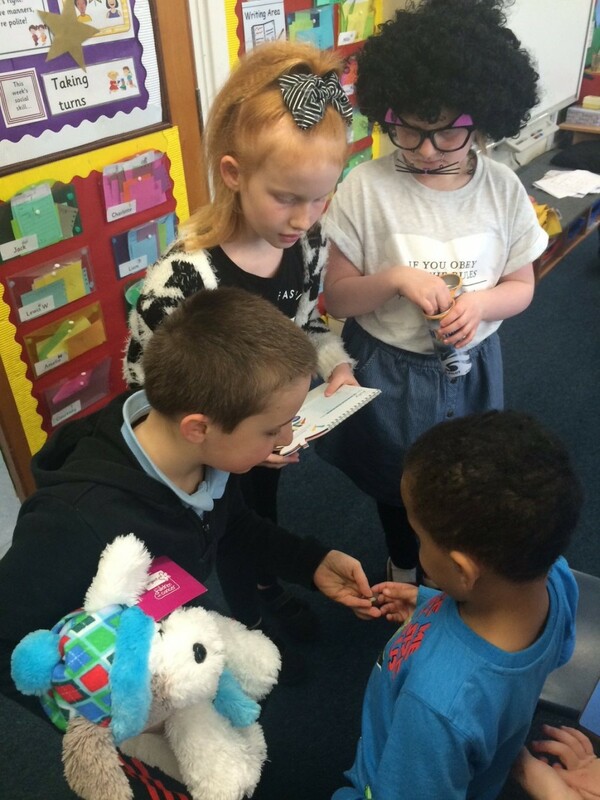 P4/5 managed to raise £300 for CLIC Sargent. We had so much fun hosting this event.